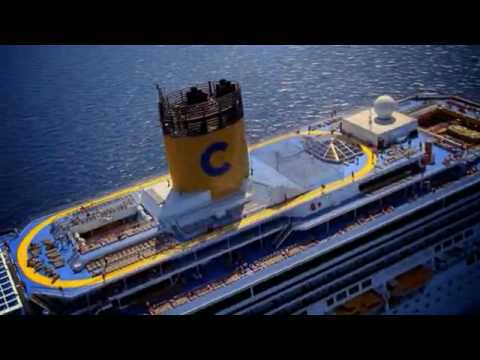 Costa Cruises is the European arm of Carnival Cruise Lines, and sails to exotic ports, such as Dubai and Bombay. You can also explore breathtaking Norway, or colorful Thailand. 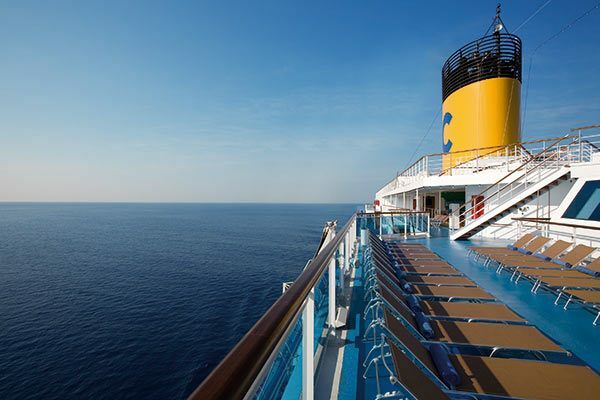 When you arrive at a port of call, you’ll have your choice of excursions. 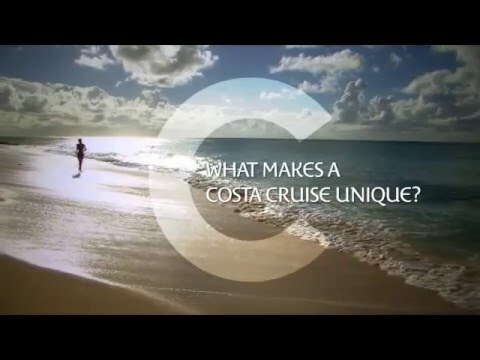 Did you know that Costa offers over 2,000 on-shore adventures? Visit nature reserves and coral reefs. You can even take custom excursions. 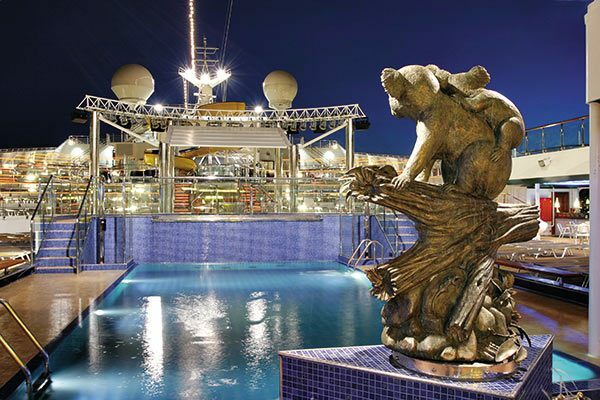 Each Costa cruise ship sports a different theme. 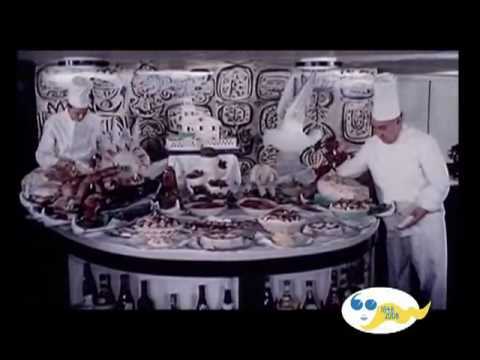 For example, the Costa Deliziosa is all about food. 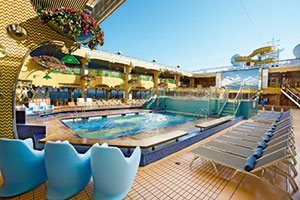 Cruisers aboard the Costa Favolosa enjoy the two-deck water AquaPark, which even boasts a pirate ship and castle! 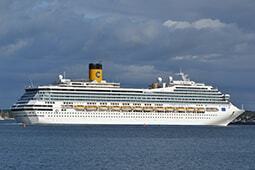 Fun-loving, sociable, budget-conscious travelers of all ages who enjoy cruising with an Italian flair. On Mediterranean sailings, over 80% of passengers are European; on Caribbean cruises, most passengers are North American. Today is the on-board" newsletter delivered to your cabin every evening. It'll keep you informed about activities planned for the following day and provide you with useful numbers, ship departure times, the time zone of your destination and lots of other useful information. 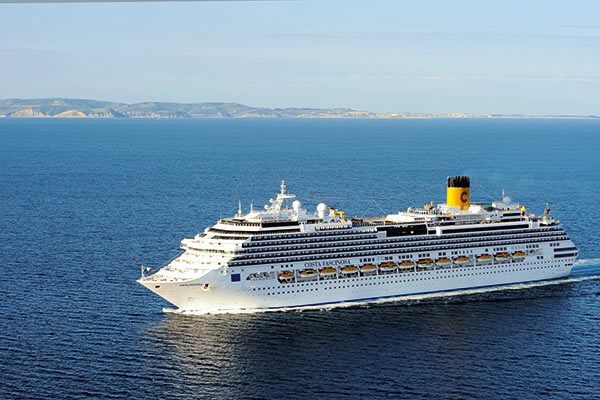 On board all Costa ships you'll find a Casino with slot machines, roulettes and gambling tables. Entry is restricted to adult Guests and the establishment is only open while the ship is sailing. Bets may be placed in cash in the on-board currency. 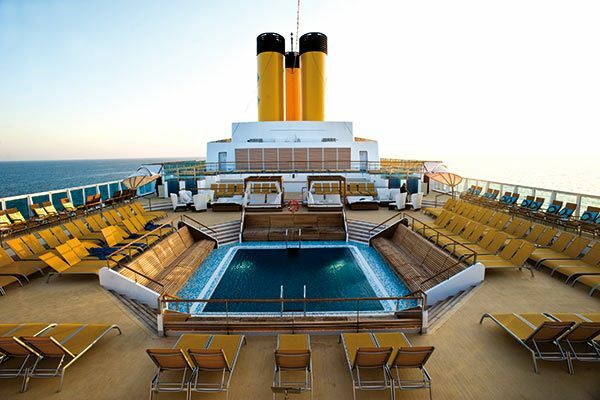 On the swimming pool deck of some Costa Cruises ships you'll find a giant eighteen square metre screen. You’ll be able to enjoy the best music videos and great sporting events in maximum comfort and relaxation. In the evening there are plenty of activities to keep everyone busy. Enjoy an even show in the theater, dance the night away at the disco, listen to jazz, relax in the cigar bar or in the piano bar or perhaps you want to take your chances in the casino. 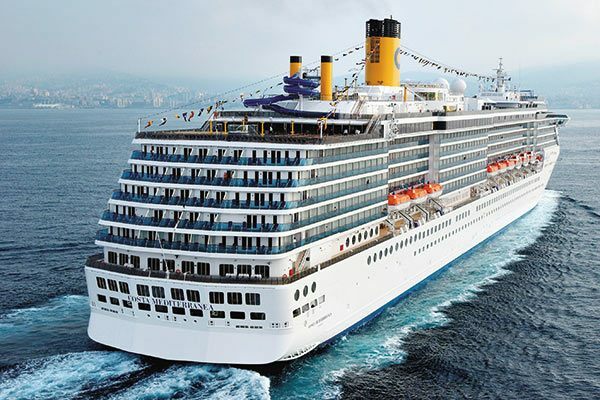 Costa Cruises offers Complimentary Dining options as well as Speciality Dining options (for an extra fee). Various options include: Preset dining, A la carte dining at the Club restaurant, Pizza place, snack bars, coffee bar, and afternoon tea. 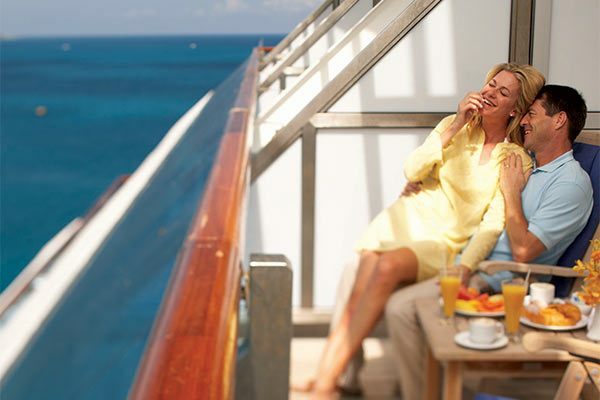 Room Service: To receive breakfast in your cabin and treat yourself to a really enjoyable morning you just need to complete the special menu and hang it on the outside handle of your door in the evening before going to sleep. Snacks may be ordered 24 hours a day with a simple phone call. Note that these are provided for an extra charge. Main Dining: all guests will have an option to choose time to dine at the Main Dining Restaurant. This option is not available for breakfast or lunch but only for dinner. You’ll find the Table Booking Card in your cabin on arrival. You'll also be able to specify when and with how many people you wish to dine. Your request will be confirmed subject to availability in the restaurant. 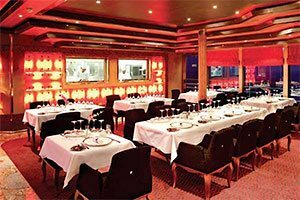 Specialty Dining Options are available onboard of each ship (moderate cost will apply to dine at these restaurants). Drinks: are not included in the price. In the buffet area you'll always find an ice dispenser and drinking water, including hot water to make yourself a cup of tea with the teabags provided. Cocktails, coffees and drinks can be purchased using your Costa Card from all the bars on the ship. For a moderate fee you can choose an option of "All Inclusive" which includes a selection of alcoholic and soft drinks by the glass (mineral water, drinks, draught beer and wine) and coffee, with the exception of premium brands and Mini Bar products. Babysitting Service is available only for kids of 3 or older! 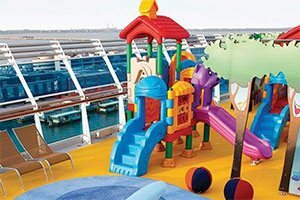 Activities are organized through the duration of the cruise for children over the age of three who are already toilet trained (no longer require diapers). These will allow them to make friends more easily with other children on board and will avoid the need for a baby-sitting service. From morning to evening, Costa entertainment staff will make sure they have fun with lots of friends divided into four age groups from three to seventeen years old. 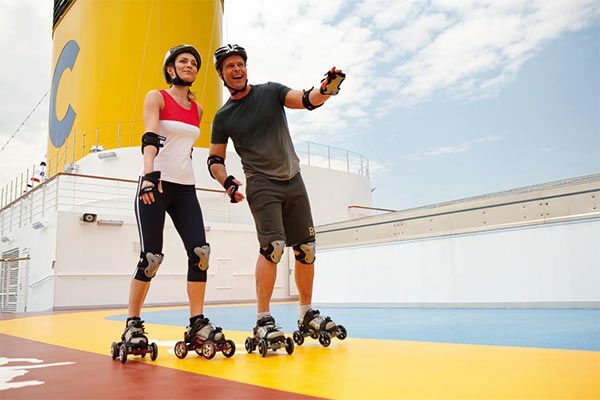 Activities may vary according to the season, the ship and the number of people involved. 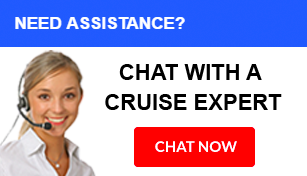 If parents want to take part in any cruise events held in the evenings, they can also book a collective babysitting service one day in advance. This service is provided in the Mini-club between 11:30pm and 1:30am. No entertainment is organized for children under the age of three, but during the low season or at off-peak times they can access the reserved areas together with their parents. 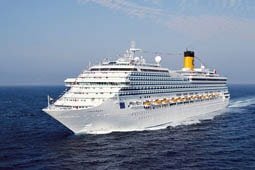 All Costa ships are equipped with a number of facilities to welcome young Guests from the age of six months: priority boarding and, on request, a crib or cot, high chair, baby bath, liquidized baby food ingredients and bottle warmers. Elevators, cabins and corridors are accessible with strollers. They do not sell baby foods or diapers. 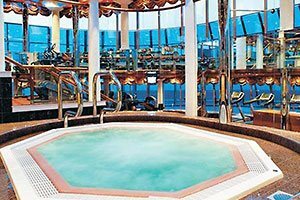 You’ll find a wellness centre on all Costa ships to restore your energy. Choose between an oriental and therapeutic massages and a host of beauty treatments to take care of your body. Enter the magnificent Samsara Spa straight away and discover how you can enjoy a unique physical and spiritual experience. Access to the Spa is open to all Guests traveling in Samsara cabins and Suites. 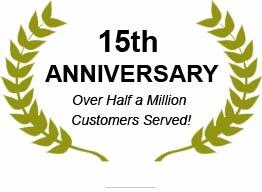 For all other Guests, access is subject to payment of a daily or weekly entry fee. 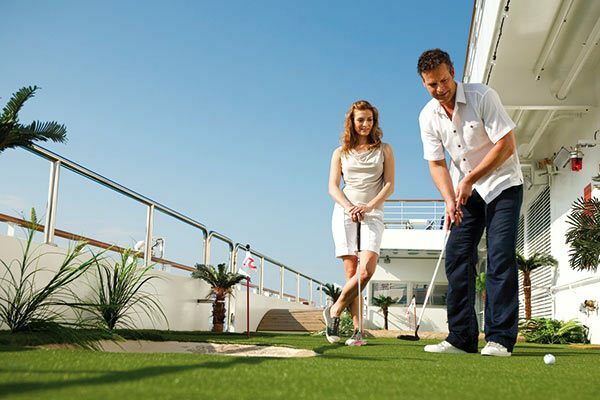 Whichever your favorite sport may be, on many Costa cruise ships you'll find a multi-sport field to keep in shape playing five-a-side football, tennis, basketball and volleyball, an open-air jogging track, outdoor pools with sliding roofs suitable for all seasons and practical gyms fitted with the best Technogym equipment. And if you love group activities, join other guests for a free fitness course or book a Yoga or Pilates lesson. Note: Fitness trainer and classes are an extra fee.